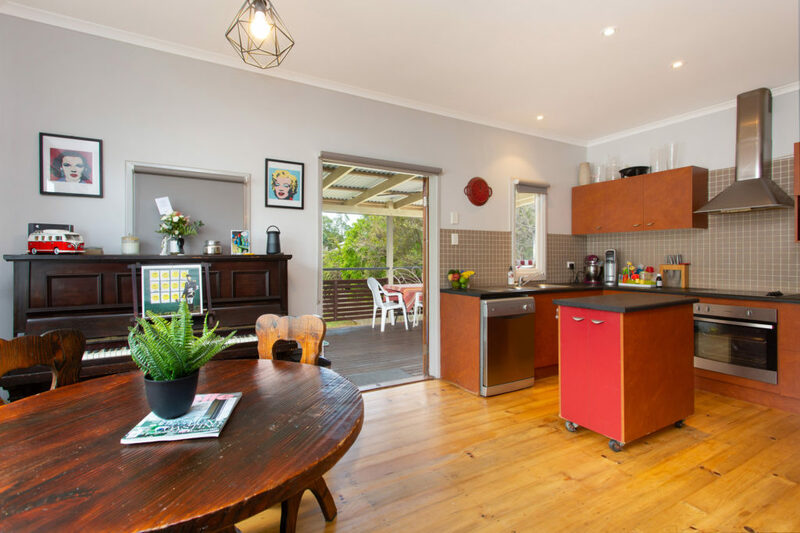 This high set Post War home combines charming features with a convenient location to offer its new owners a wonderful lifestyle. 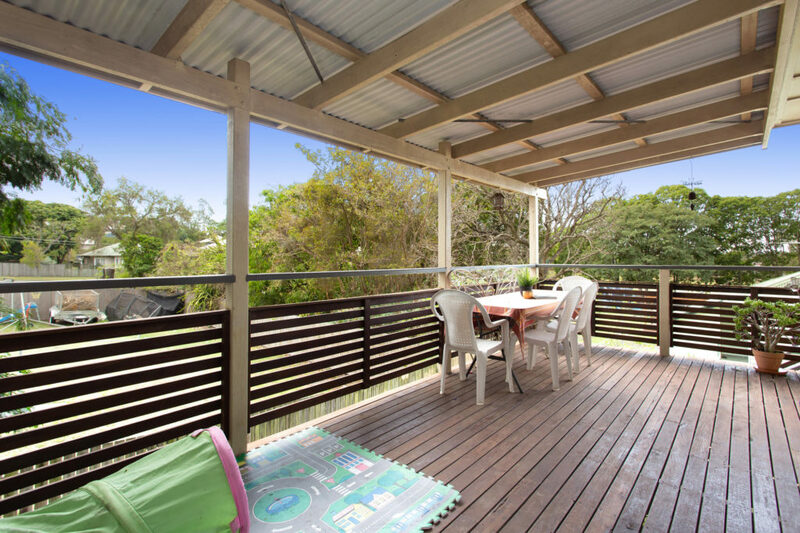 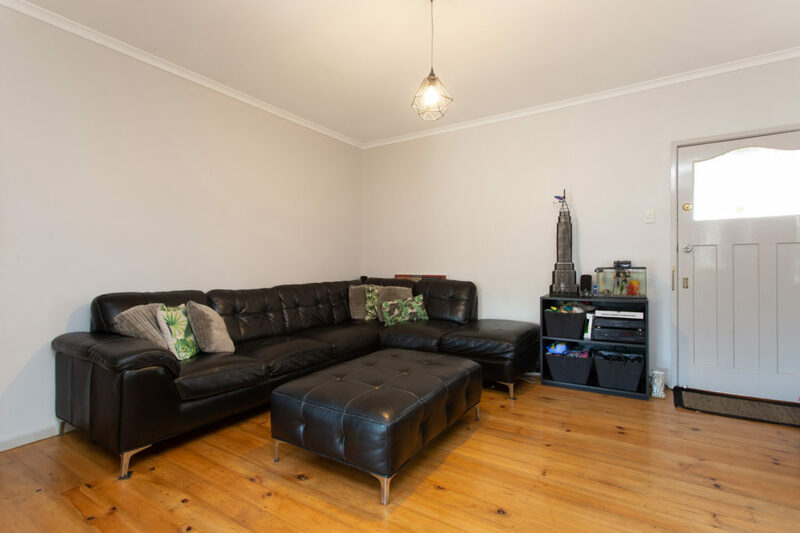 Located in the highly sought after suburb of Carina, the 400m2 residential block is easy to maintain & still offers plenty of room for the kids to run. 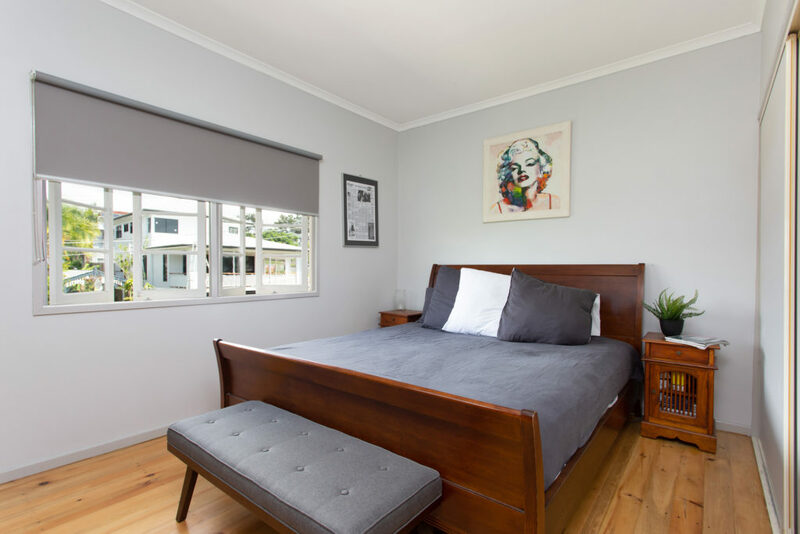 The layout consists of a generous open plan kitchen and living room which opens to a north facing rear deck, 3 generous size bedrooms, plus a family bathroom. 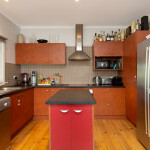 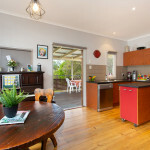 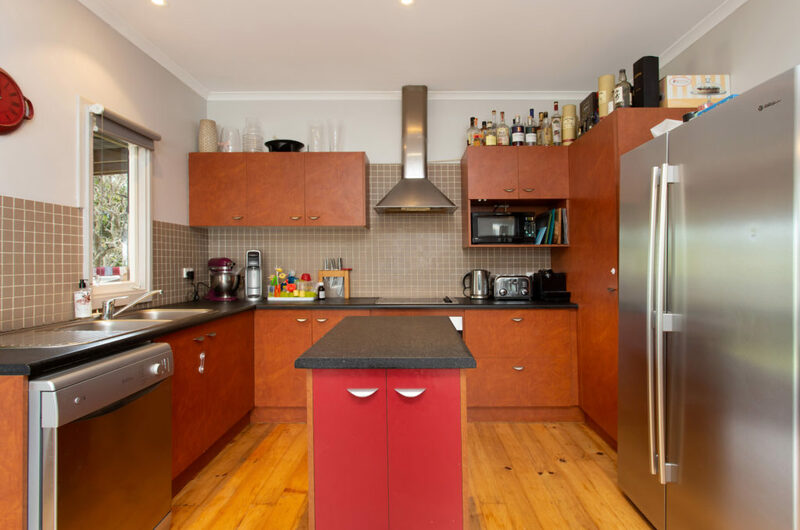 The kitchen is very practical with good quality appliances plus an abundance of cupboard and bench space. 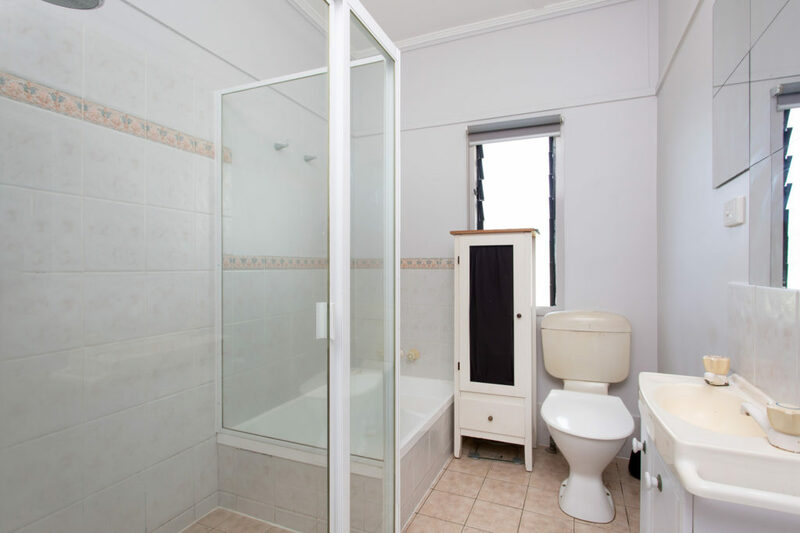 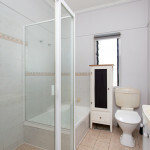 Downstairs offers lock up car accommodation plus plenty of storage space, but it has been raised to legal head height and can possibly be converted to extra living space and bedroom areas. 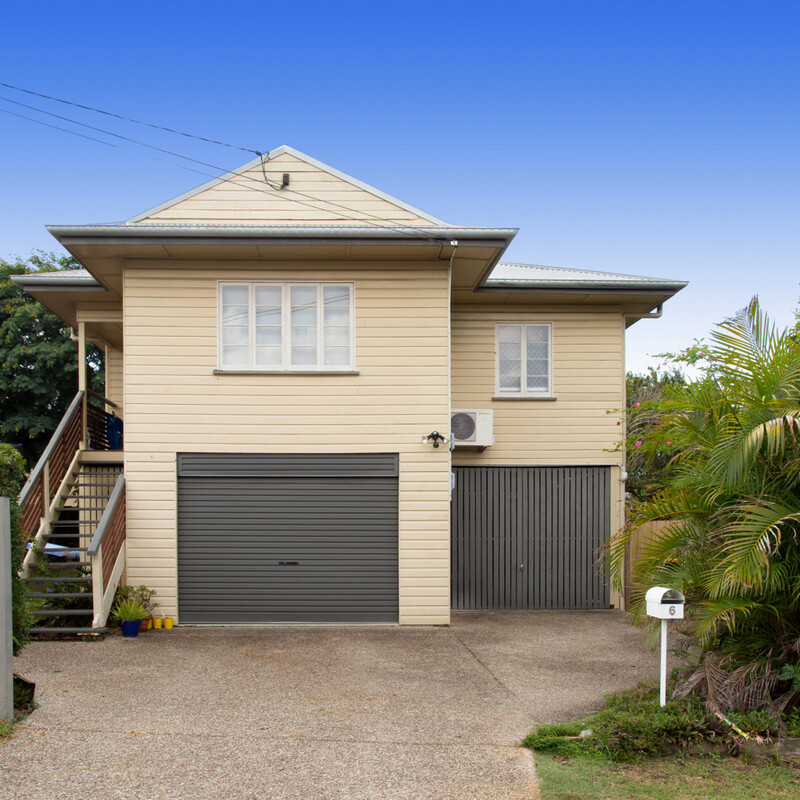 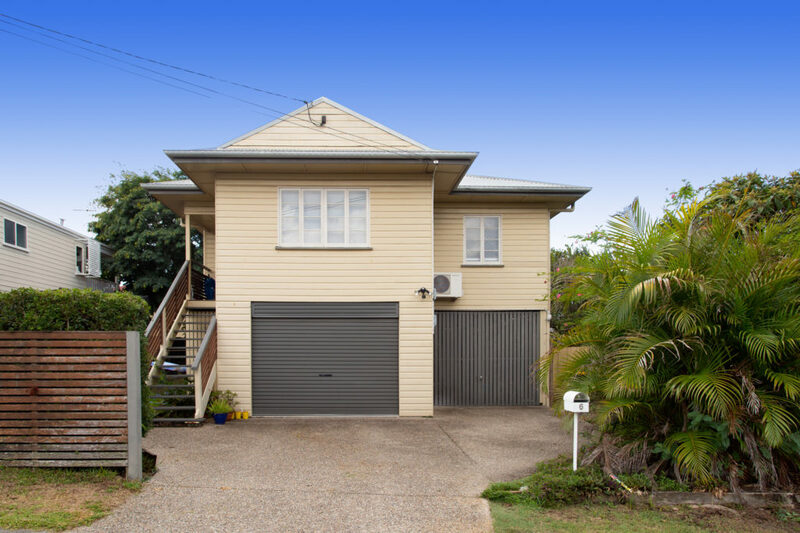 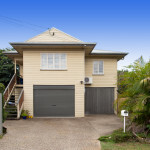 Carina north is widely regarded as one of Brisbane’s fastest emerging suburbs. 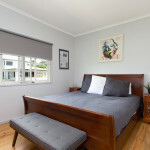 It’s just a short drive to Westfield Carindale and there’s easy access to the Gateway Motorway. 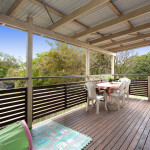 A city bound bus is nearby & there are café’s, shops and parklands close by. 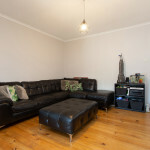 If you’re looking for an excellent property in a fantastic location then come along to one of the open homes or contact Craig for more details.